At Summit Advisory Group, we love kids! And we’re honored to help support Child Proof Advice in their efforts to improve child safety. 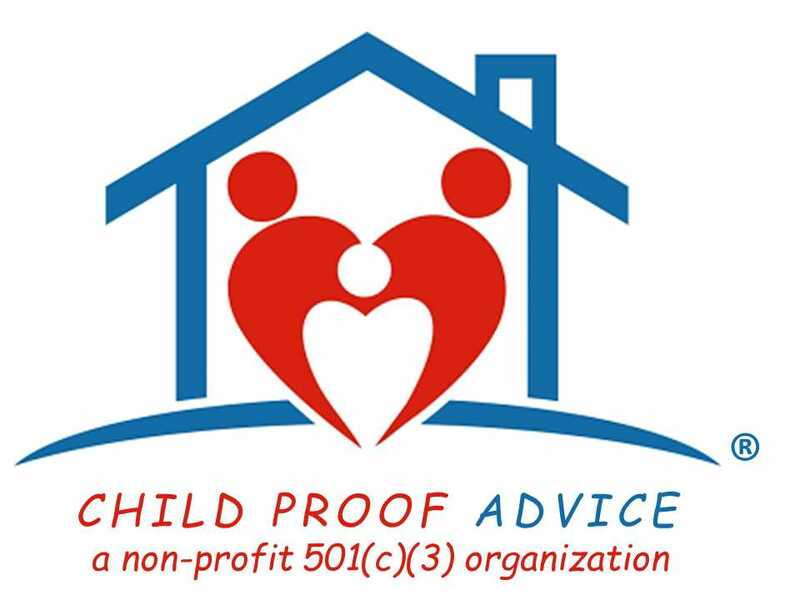 Just as we believe in educating our clients to help them make sound financial decisions, Child Proof Advice believes in educating the community on child safety in hopes of reducing the number of fatalities and unintentional injuries to our most valuable asset.